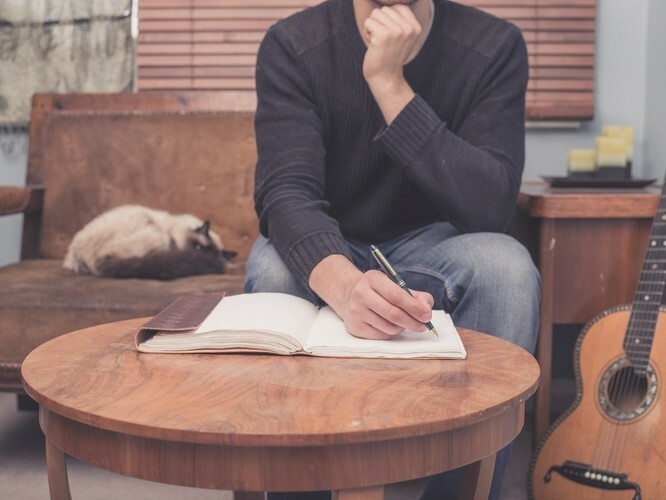 Writing the Personal Essay may be the upcoming event you’re looking for. This interactive workshop invites you to chart your own thinking and experience in non-fiction’s most versatile form of writing. Each week you will be reading and commenting on one another’s work. This forms the core of the workshop experience. You will receive tailored written feedback from the tutor on the pieces you write throughout the course. 5.45pm - 7.45pm, Tuesdays 16 October to 4 December (8 sessions).